This holster is made from 100% top grain russet leather and felt. The Ankle Rig can easily be worn with comfort and security, yet allow quick natural withdrawal. A two inch wide band of Velcro sewn to the ankle band is a very secure and convenient method of attachment that is completely adjustable. 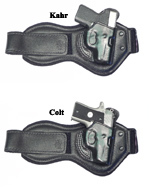 When worn properly this holster is extremely comfortable and conceals very well. The Ankle Rig is designed to be worn on the inside of the opposite leg, i.e., right hand units are worn on the inside of the left ankle, etc. 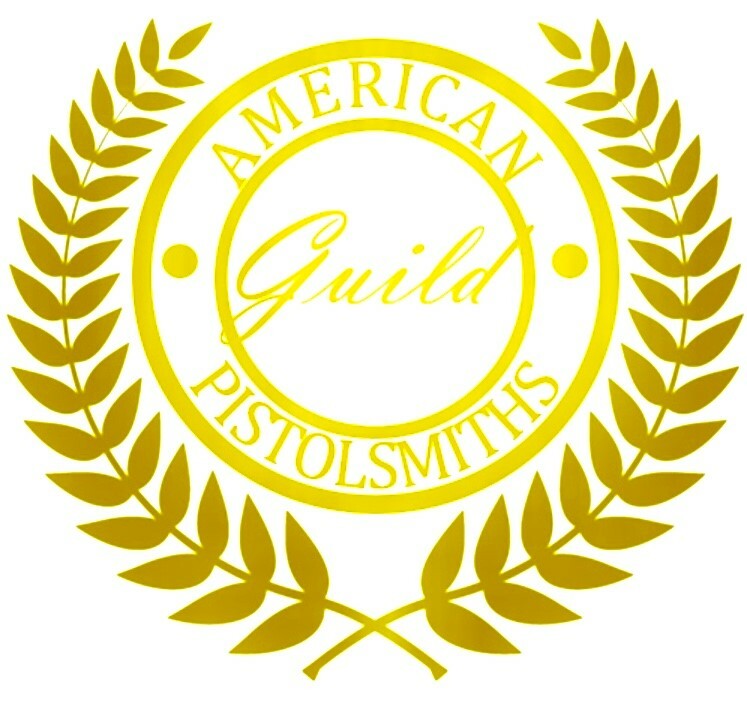 Manufactured by Alessi Holsters Each Holster is Hand Made in the U.S.A.